Mitt Romney said he would not run for president if Jeb bush did. He later told Jeb he thought his candidacy was a long shot. Jeb was not a distinguished Florida governor. Like his brother, George, he entered politics at the gubernatorial level. Jeb claimed his greatest accomplishment was education, Florida public education has been in shambles since the Jeb Bush was governor. Jeb's big problem with his bother, George. George was a Big "F' failure as president. George an his neo-conservative pals may have brought down the World Trade Center in a false flag operation hoping to benefit Israel. Bush's invasion of Iraq was a monumental error and his ownership society nearly tanked both the US and international economies. No, even the Republicans remembered George W. Bush, the comedy about him, and had no interest in putting another Bush in the White House. 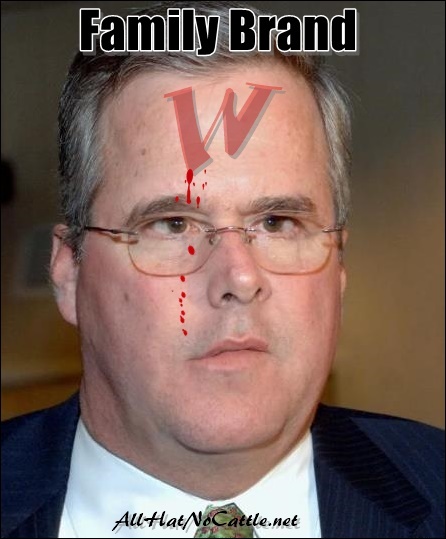 Jeb lacked the charisma of his brother and never did well in the GOP primaries, finishing poorly even in Florida. Jeb even had problems in Florida raising campaign finances because many pundits believed Marco Rubio was a better candidate. Yet, Jeb amassed the biggest war chest of all the Republicans, estimated between $115 and $150 million. His brother used the same approach to win the GOP nomination in 2000 by outspending his opponents in the primaries and the caucuses. 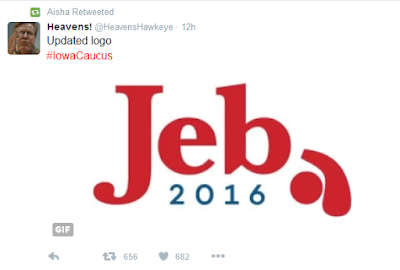 Jeb went thought the campaign cash, winning 0 delegates. At the end of his candidacy he took out a loan to keep the campaign going. Big mistake. The pundits were right. Rubio was a better candidate. Jeb now has a $260,000 debt with $31,000 left of campaign funds. Should you fell sorry for him? I cannot truly enable but admire your weblog, your weblog is so adorable and great.It has given me courage to try scarier things. I tend to steer clear of them but not anymore.Packers And Movers Hyderabadis recognized as a business manager providing wide-ranging and differentiate service appearance as well as Relocation Shifting, Logistics and Transportation, Facilities managing, strategy & Designing services.